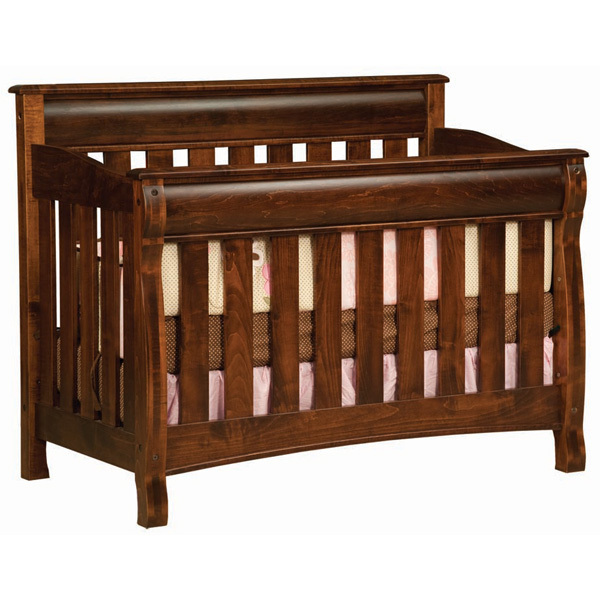 We carry the finest made baby furniture. 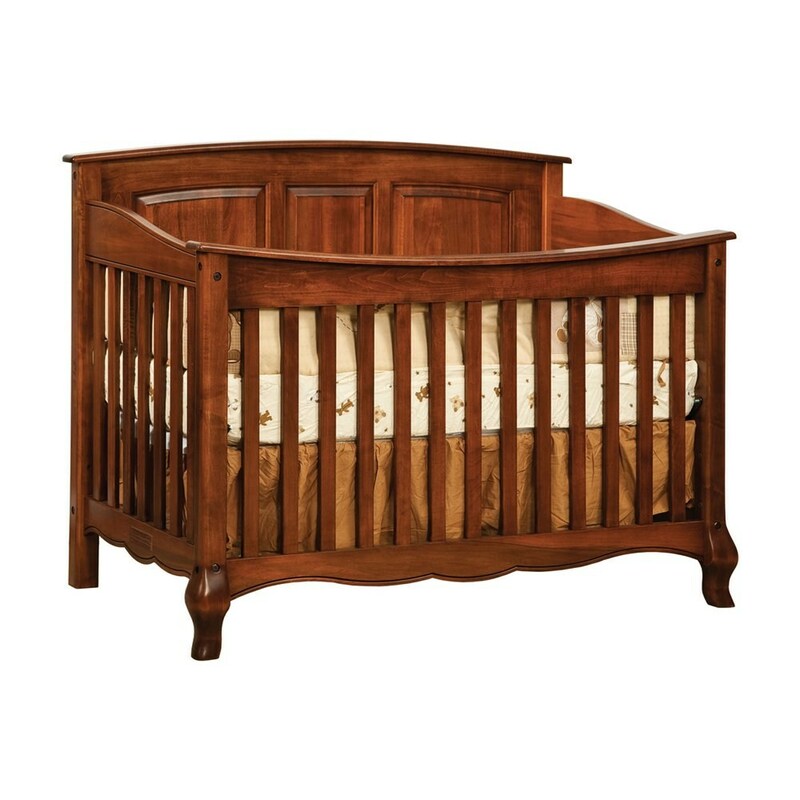 The wood, the finish and the process is all accomplished with your baby in mind. 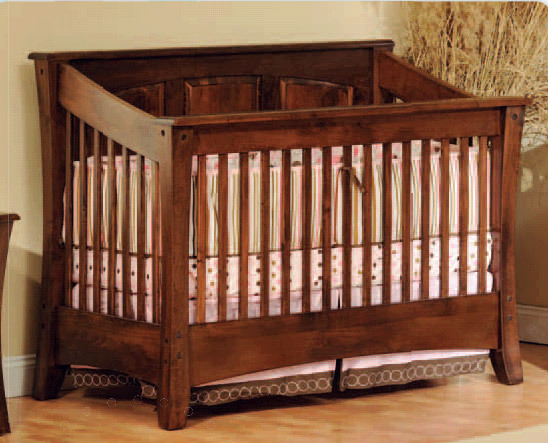 We have four different Amish Builders to choose from. 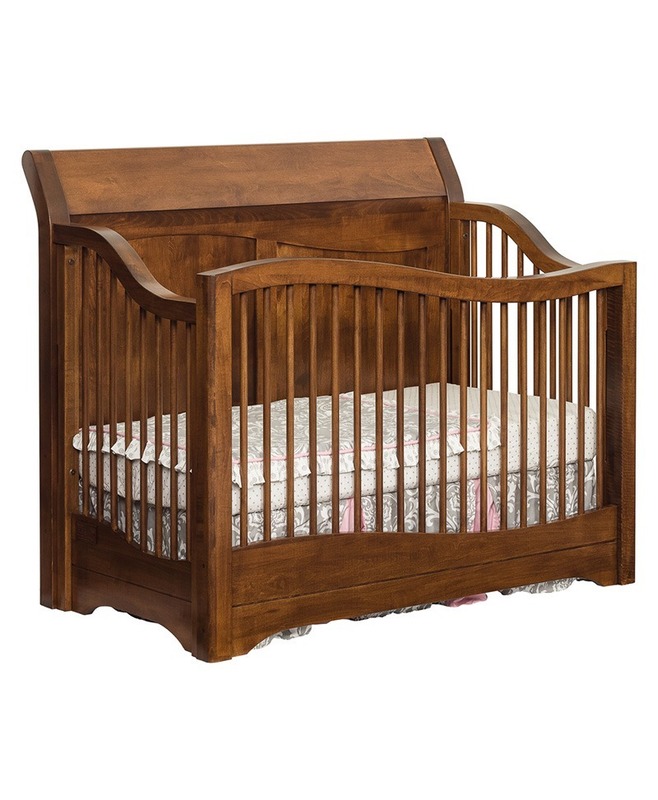 Each carry over 30 styles for cribs and baby furniture. You won’t be disappointed. 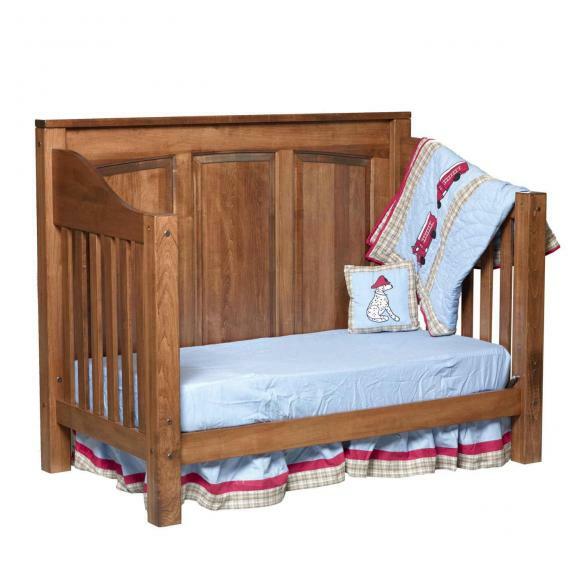 Bunk Beds too. 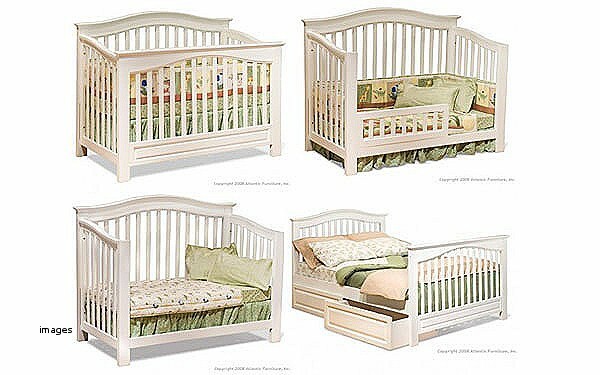 Choices of wood, paint and finish all baby safe. 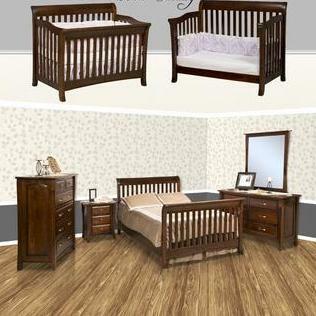 Find Top Quality Furniture for your family. 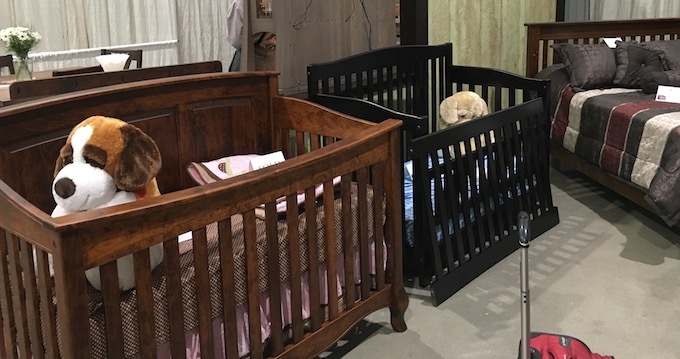 We work with over 90 Amish families in Indiana, Ohio and Pennsylvania to provide you with the highest quality handmade furniture available. 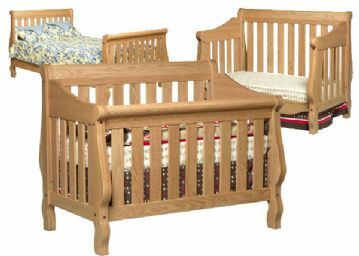 Our Amish tradesmen use Old World skills and take a great amount of care to choose wood that is perfect for each piece. 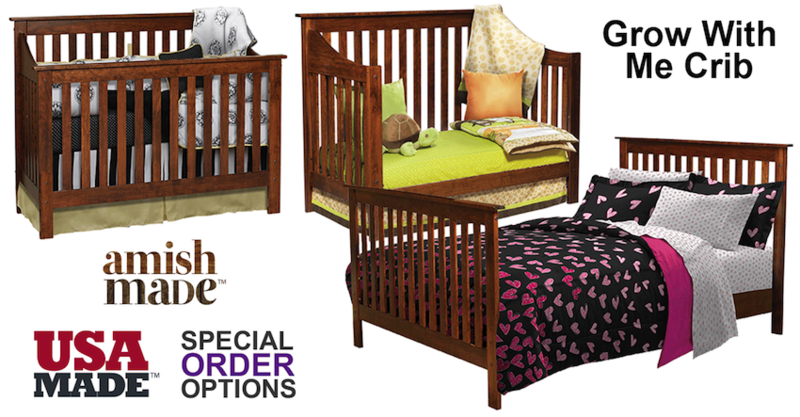 When you buy our furniture, you’re not just buying a crib or a changing table. You’re buying a work of art.